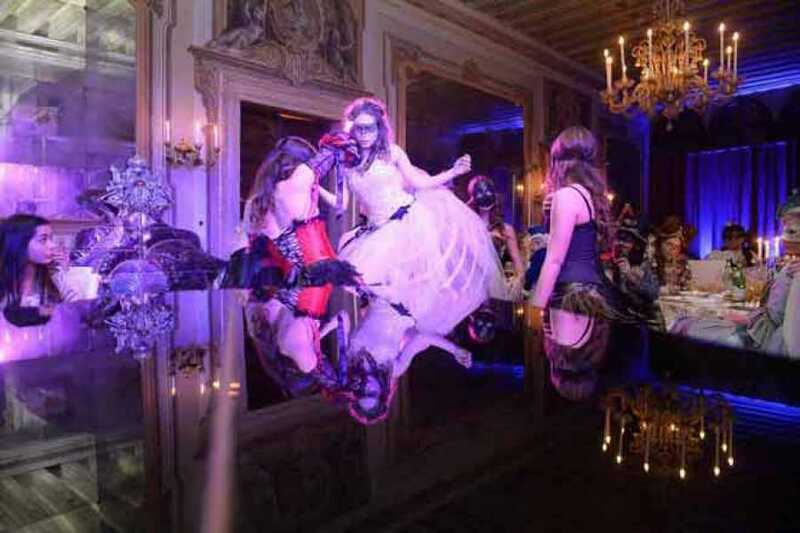 Saturday 10th February, in the beautiful and magic Venetian Palace Zeno, we invite you to take part to this extraordinary masked ball's adventure: are you ready? 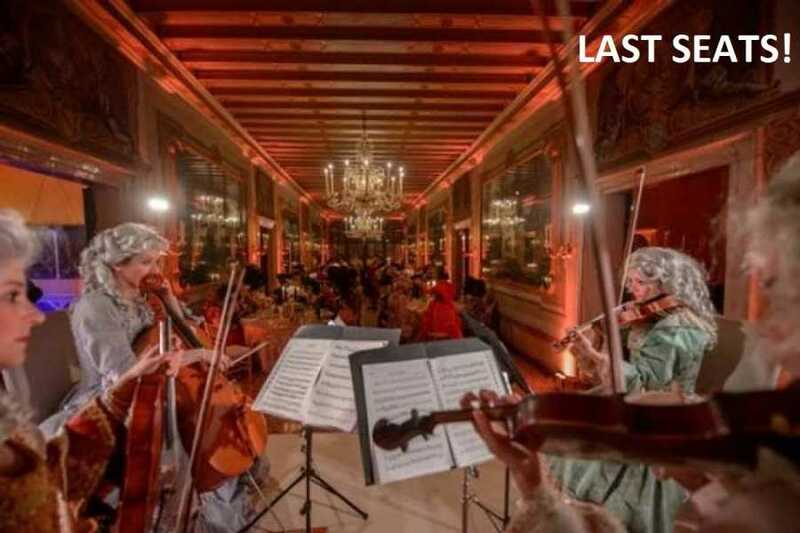 At 23.30, in the nightclub inside Palazzo Zen, the Gran Ballo in Maschera will start with our DJ Andrea! Animators and dancers will involve you in an overwhelming show. 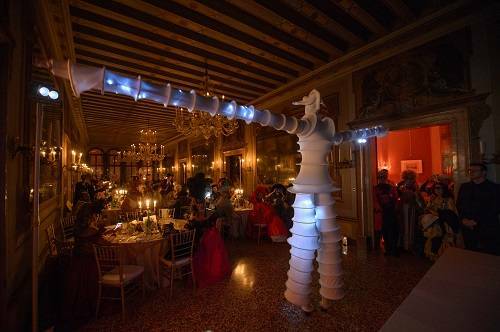 Guests may also relax in the lounge area: the open bar service will guarantee you drinks, hot drinks and sweet treats accompanied by Venetian frittolle and galani (traditional Carnival sweet in Venice). 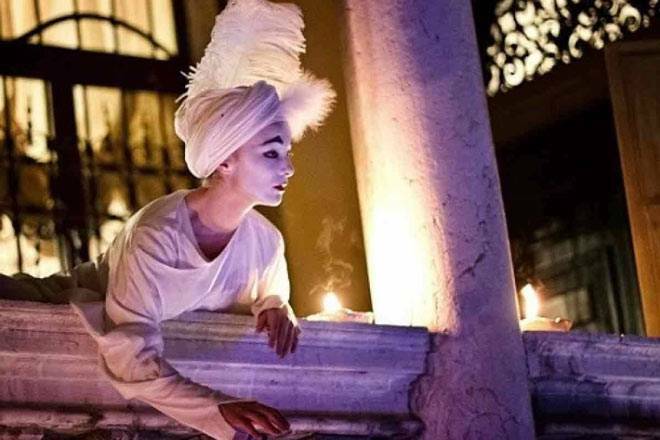 Welcome cocktail from 8.00 p.m., aperitivo, dinner with performances, live music, minuetto, open-bar and dj-set till late night, usb Key with 3 photos selected from our Photographer.